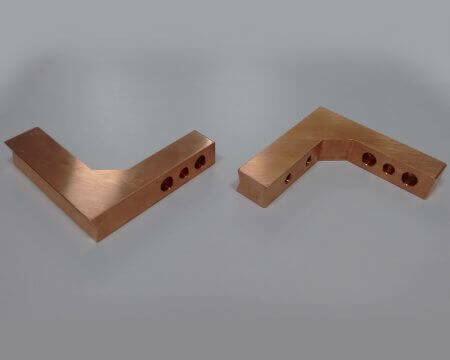 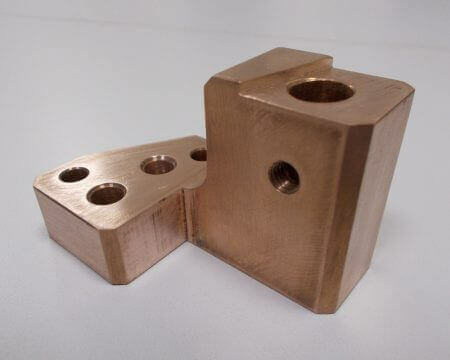 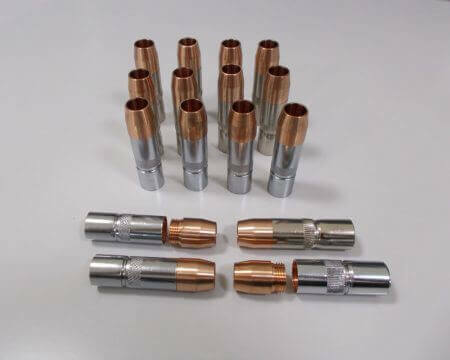 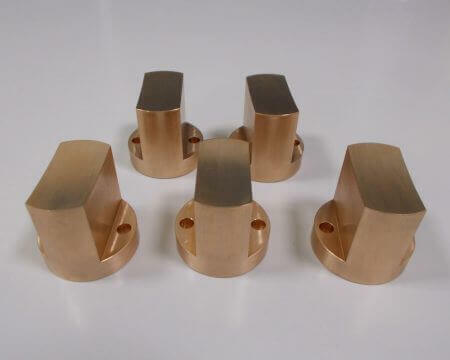 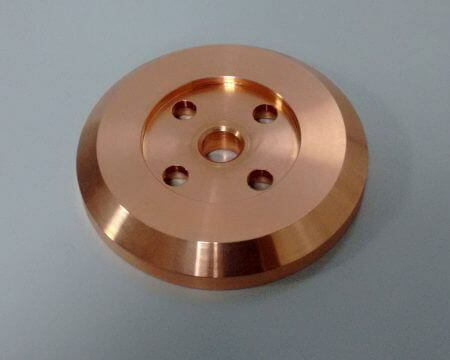 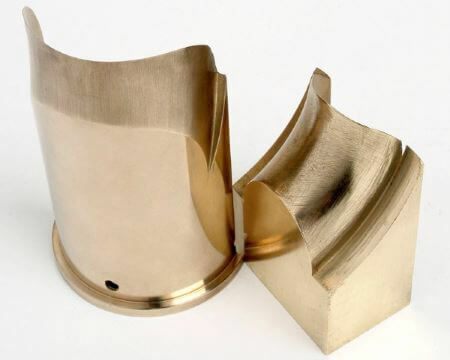 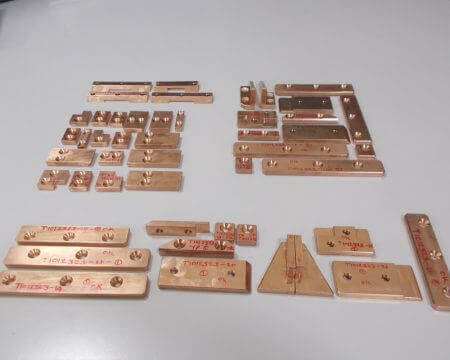 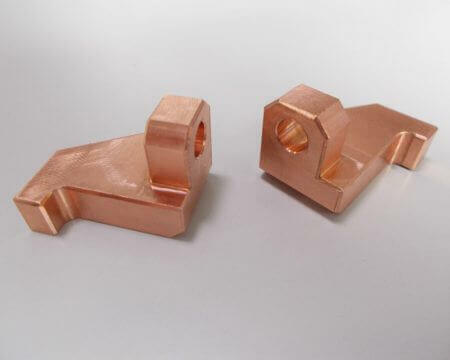 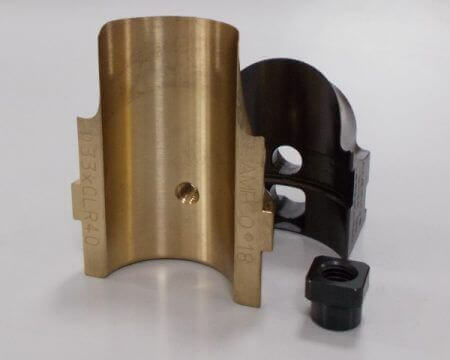 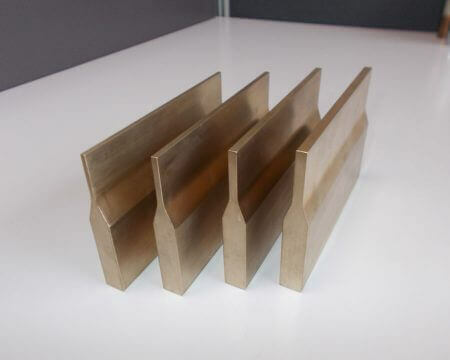 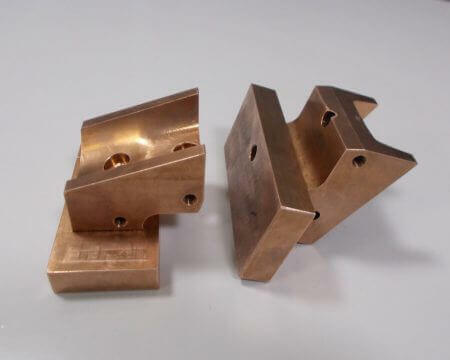 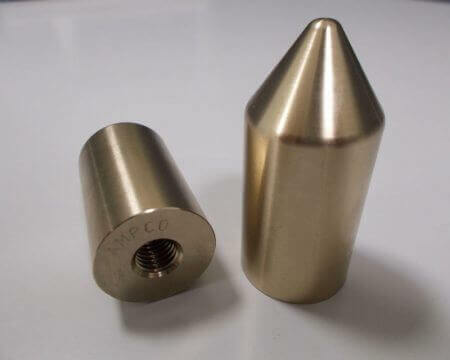 With more than 100 years of experience in manufacturing specialty bronze and copper products, AMPCO METAL is also a leading manufacturer of custom machined parts and components made from its alloys. 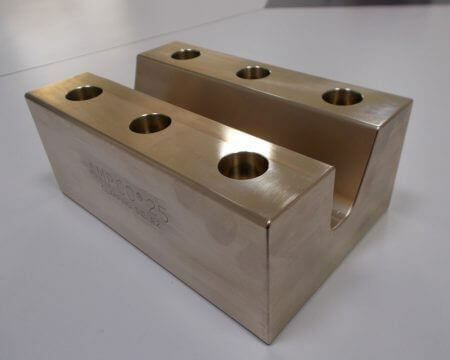 We can produce virtually any part to your specifications and blueprints, starting from small dimensions up to 3 meters (10 feet) length and 800 mm (2,5 feet) wide and high, single parts as well as medium lot sizes. 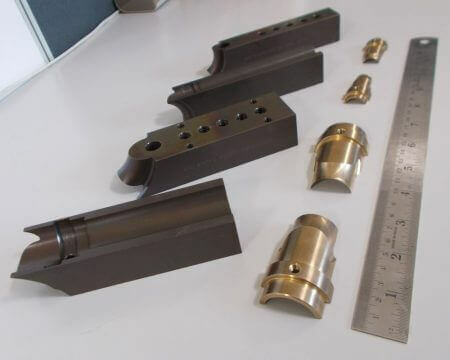 We have the knowledge, expertise and a wide range of machining equipment such as conventional machines for rough machining up to 5-axis CNC machinery for high precision parts, including automatization robots for bigger lots. 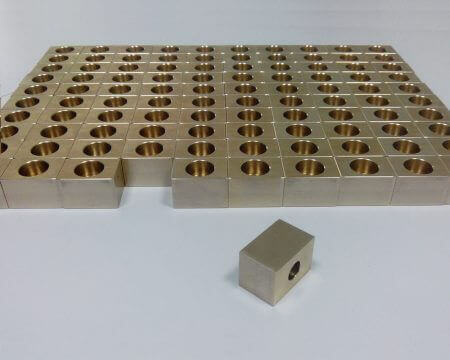 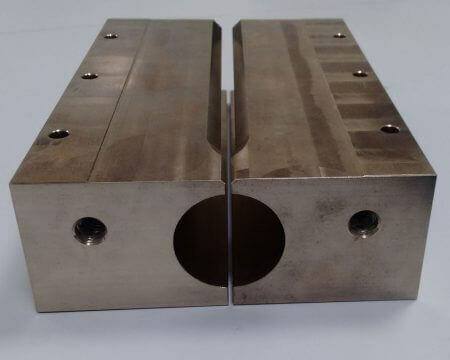 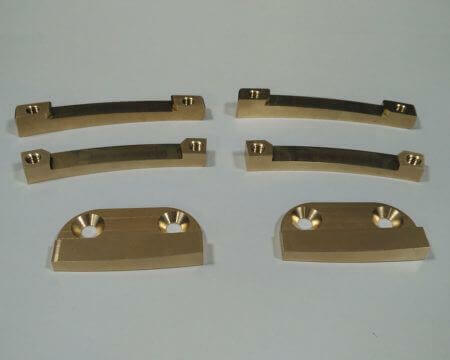 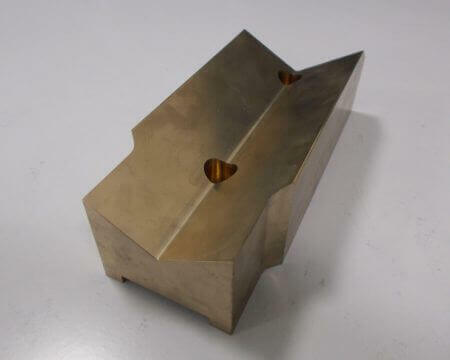 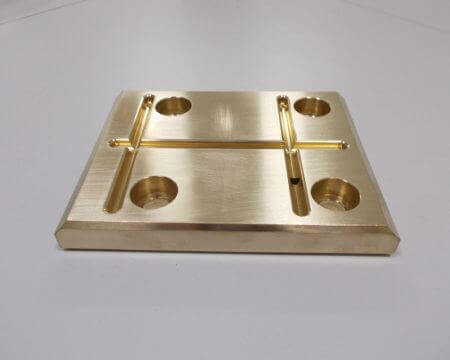 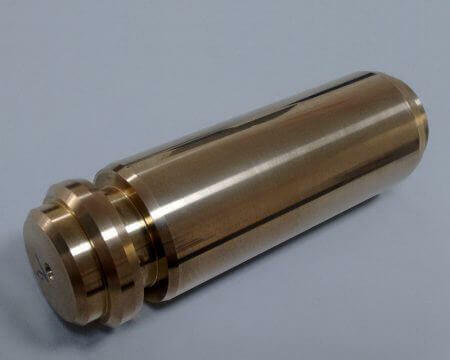 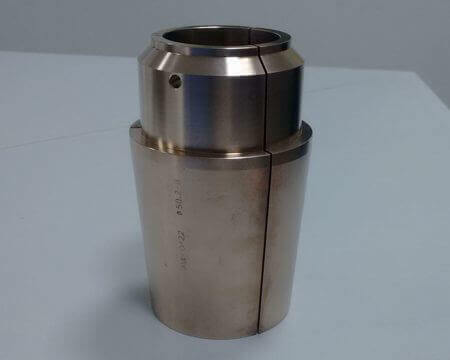 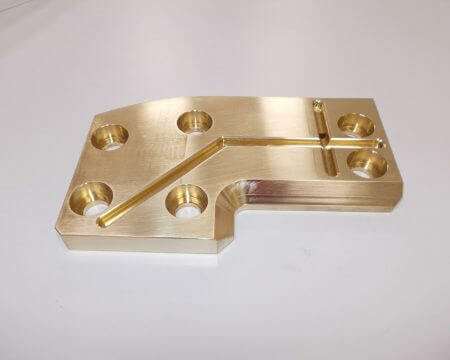 Our facilities enable us to further add value to our products by machining and supporting our customers with the timely delivery of the high precision finish machined parts. 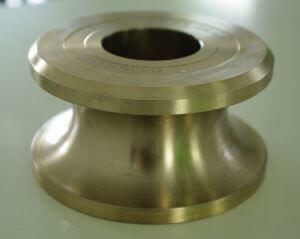 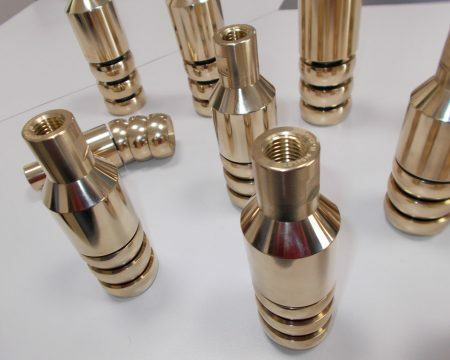 Typical finished machined parts produced in our facilities cater to a wide variety of industries, such as automotive, general engineering, steel production and steel working.